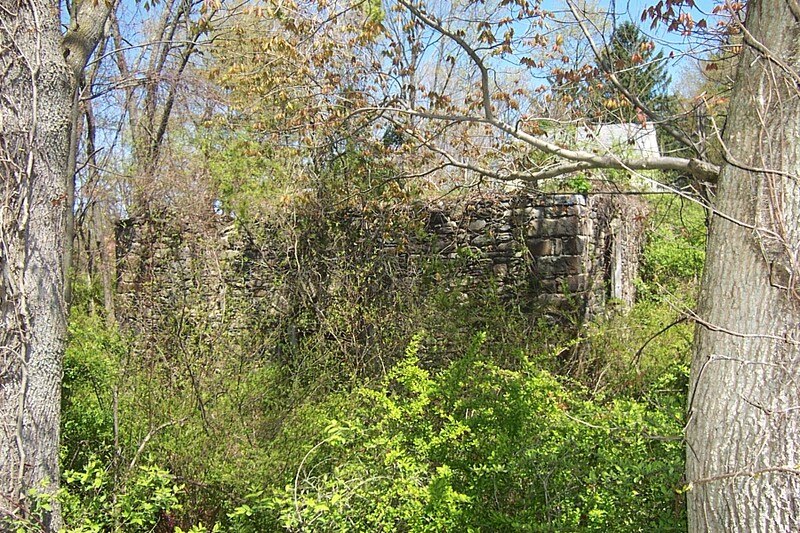 Further down McMicheals Creek about one mile southeast of the RED MILL in Brodheadsville, are the remains of a third mill located on McMichaels Creek in the Village of McIlhaney. 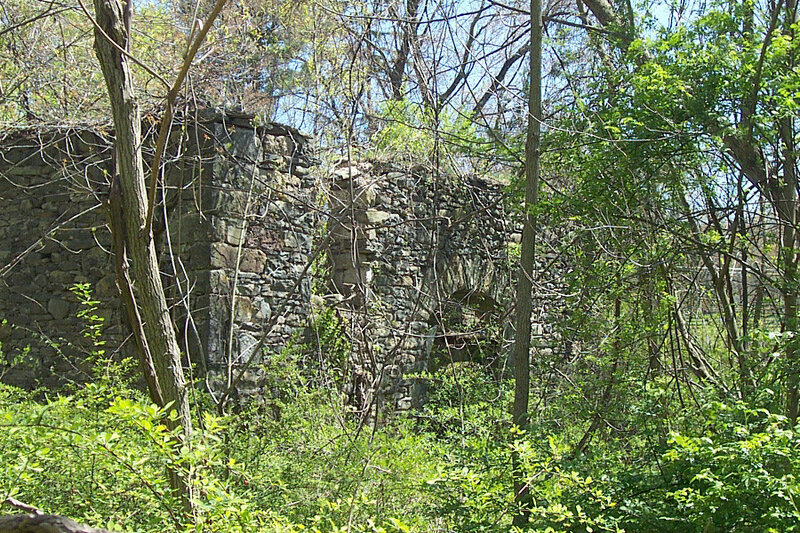 I found no history available for this mill but did photograph the ruins in 2002. This mill had a water turbine to power it and a large millpond. 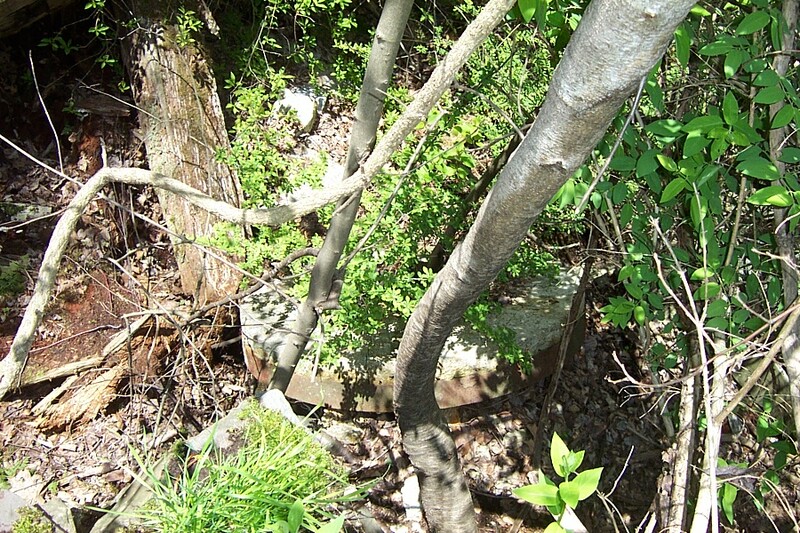 The turbine, though buried in the mud, appears to be very similar to the turbine type in the Red Mill and the turbine at the Pohoqualine Fish Association. There was not much height of fall or "head" from the dam, and two iron flue pipes emptied into a penstock. 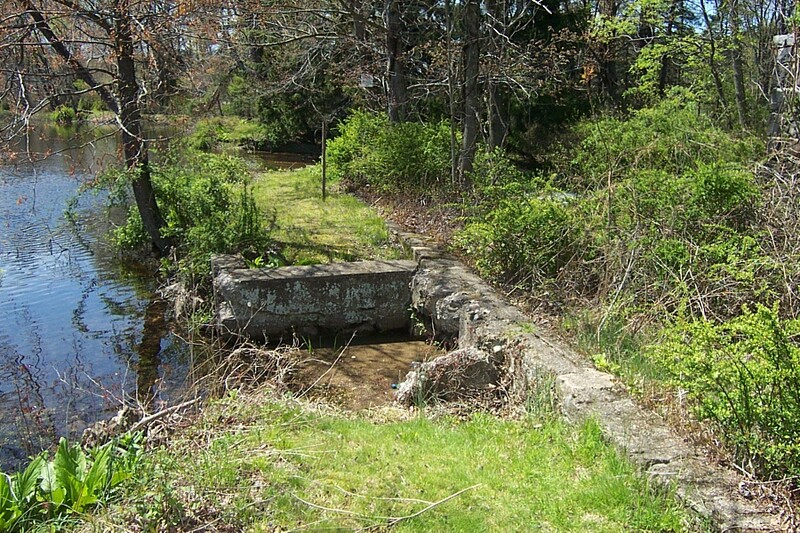 Of this mill only the walls are standing and the mill race and dam remain. I found a persons initials in the cement work of the Mill race. 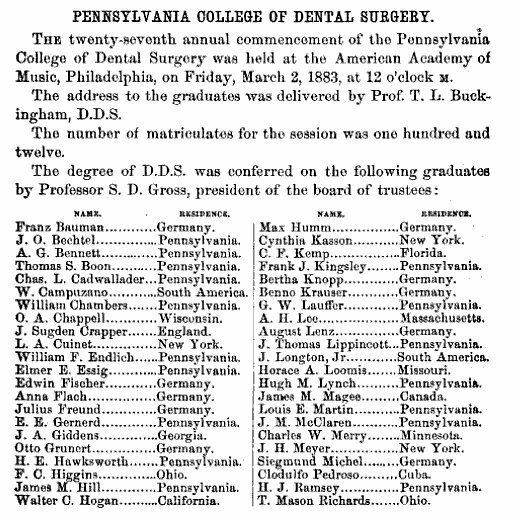 On researching the name Dr. E. E. Gernerd, I found he was a dentist with a practice in Bethlehem Township in the 1900's. I also located a Water Board request mentioning work to be done on the dam in 1922. 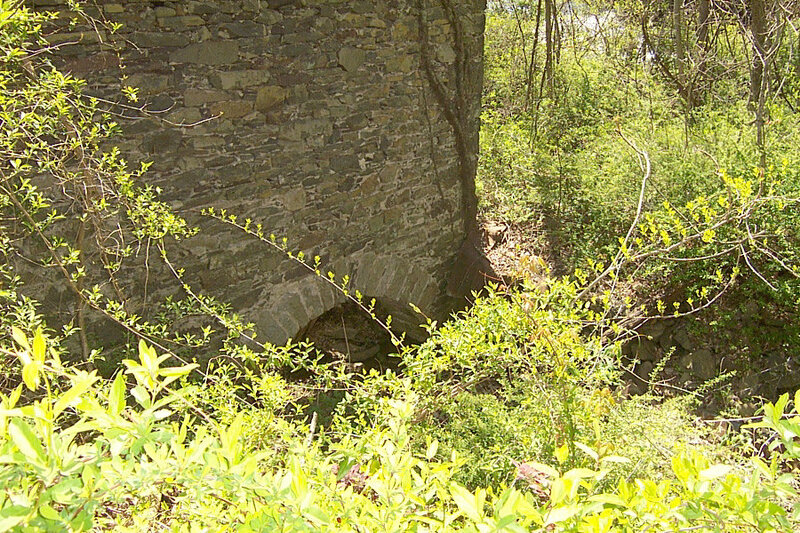 He probably owned or financed this mill at some time, or owed it when the mill dam was repaired. 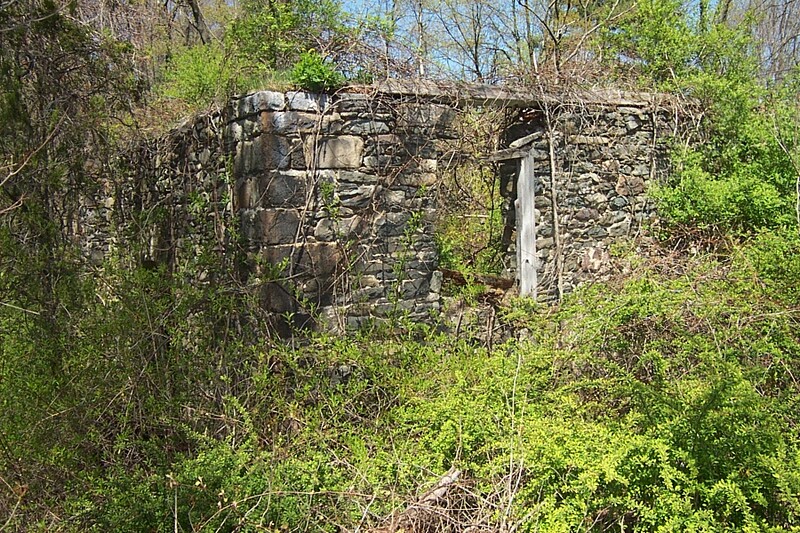 1-Southeast corner of mill, facing mill from road, Greenview drive. 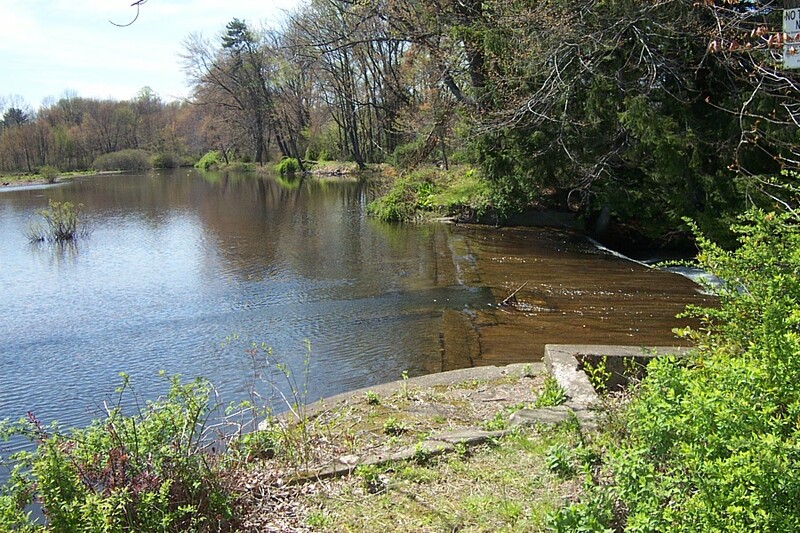 / 2-View of wall on upstream side (south) which faces mill pond. / 3-View of west wall, opposite street. 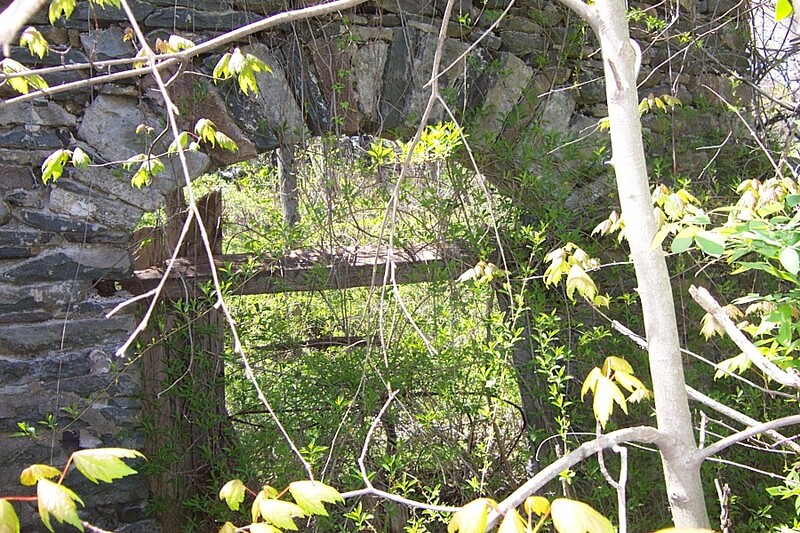 Appears mill entrance was on this side through arched doorway. /4-Another view of west wall. Notice arched doorway / 5-Tailrace a north end of building. / 6-Arched entry or portal in west wall. 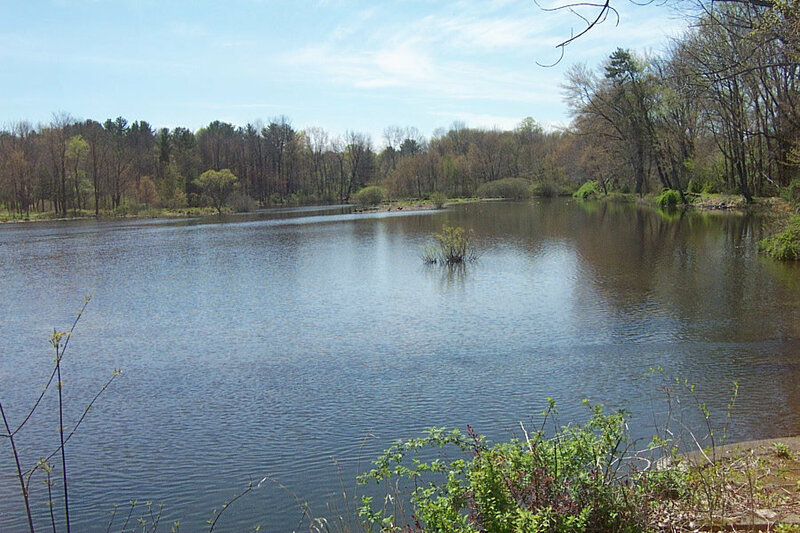 / 7-Mill pond looking south. / 8-Dam and concrete work. 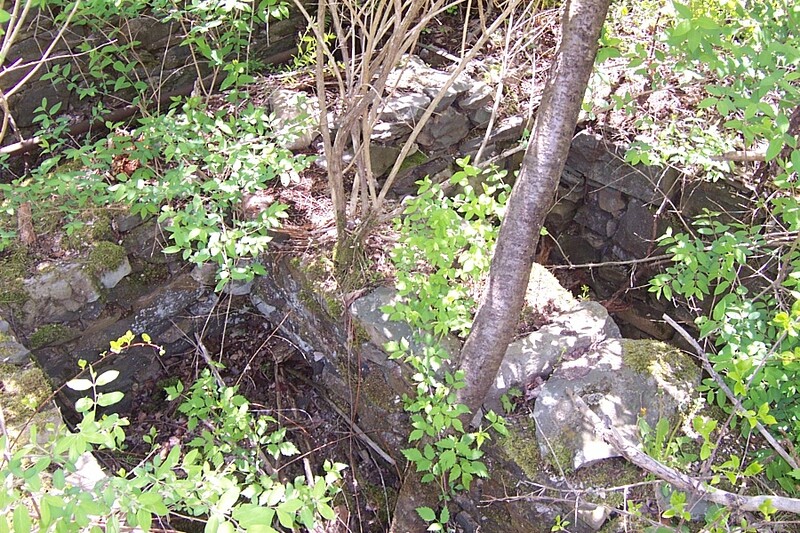 / 9-Sluce or spillway in which two iron pipes directed water into mill penstock. / 10-View of double pipes coming into mill from concrete sluice. / 11-Drive shaft of turbine which is buried in mud. 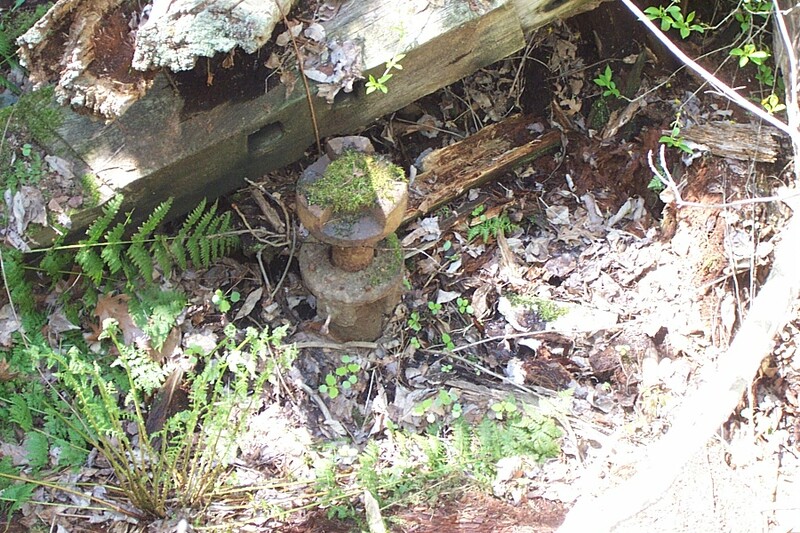 This shaft and connector is identical to the shaft at the "Red Mill" located upstream in Brodheadsville. 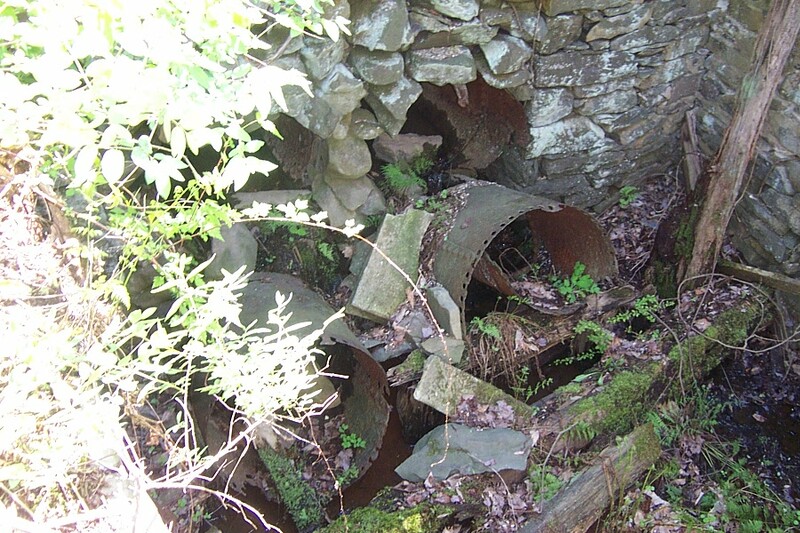 (See Mill of Brodheadsville) / 12-Millstone, stationary is overgrown with roots in the ruins. / 13-Foundation stones, perhaps gear pits. 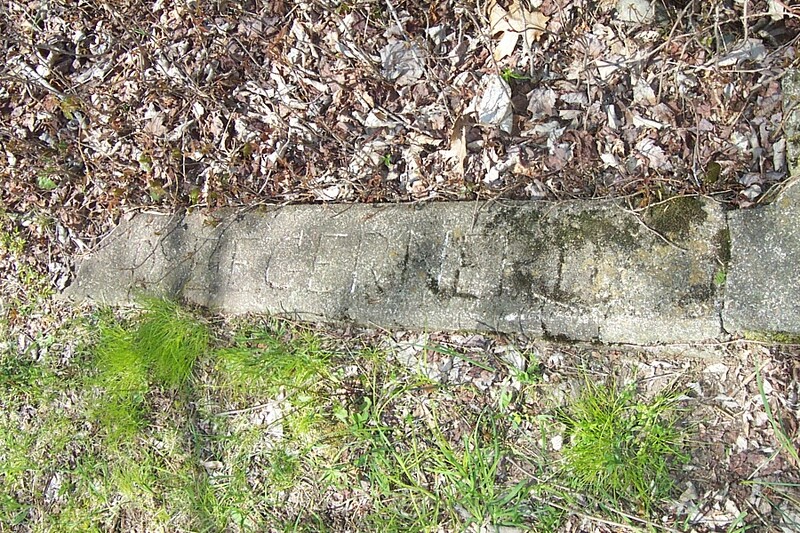 / 14-Name "Dr. E E Gernerd" inscribed in cement work at mill race. Investigation has shown E. E. Gernerd was a dentist with a practice in Bethlehem. A request to the water commission (shown below) indicates that he likely put the initials in the race cement in 1922. Notice at Water Commission for repairs at dam, 1922. More to the story: Just before posting this new update to this site, I recalled a water color painting hanging in my dentists office. 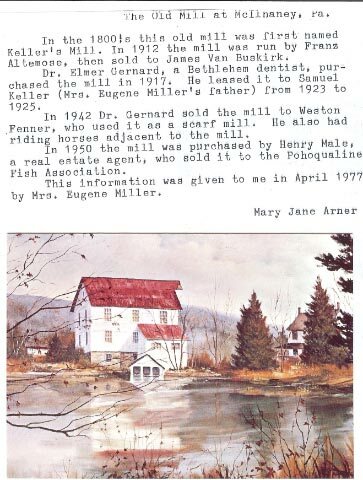 The title is "Old Mill-McIlhaney", painted by well known Pennsylvania artist Mary Jane Arner. I have seen this painting for many years and often made a mental note to contact Mary Jane Arner regarding it but never did. I decided to contact Mary Jane, who is a neighbor, just before posting the update in case she had photos, or information on the mill. In her painting I could recognize it as the same mill because of the large mill pond, and its orientation. Mary Jane responded with a post card of her mill water color and an attached note. The note from 1977, tied all the missing pieces together, including the mysterious Dr. E. E. Gernerd! 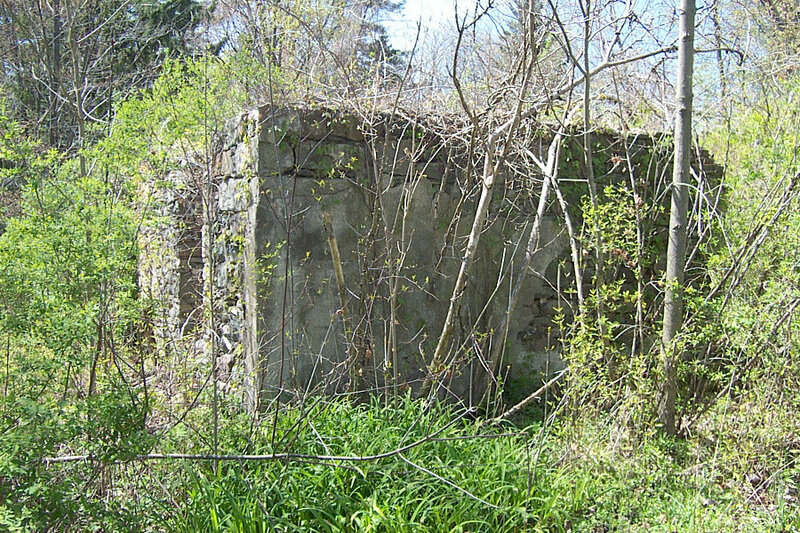 Mr. Gernerd did own the mill at one time purchasing it in 1917. Thanks to Mary Jane Arner who painted the mill before if fell to ruins, I finally have some history after numerous attempts to learn its story. Original water color by Mary Jane Arner, Brodheadsville, PA. This information received Dec.27, 08. Original date of note April, 1977 .